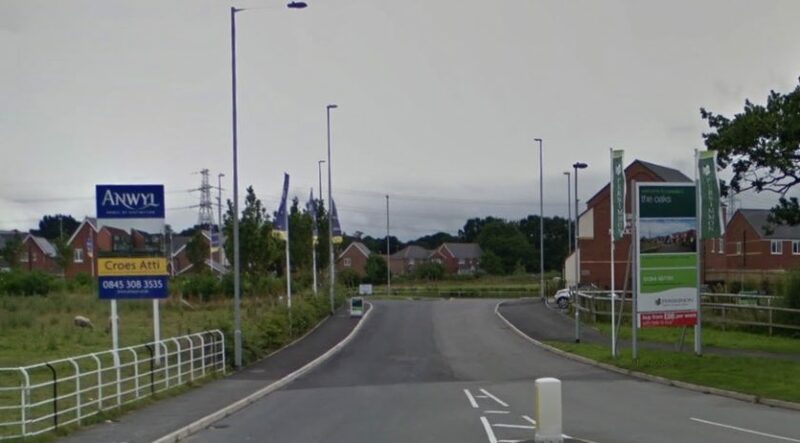 Around 80 new homes look set to be built as part of major housing development in a village in Flintshire. Anwyl Homes applied to create 78 houses as part of the latest phase of the Croes Atti development in Oakenholt, near Flint, back in October. Officers at Flintshire Council have now backed the latest set of plans for approval. In a report, the authority’s chief officer for planning said it would create a neighbourhood with a “strong local identity”. Andrew Farrow said: “The application site forms part of an overall development of 27 hectares which was granted outline planning permission for a mixed use development scheme comprising residential development, public open space, infrastructure works, landscaping, education and community facilities. “This outline approval was subject to a unilateral undertaking which committed the developer to a number of requirements through this and future applications. “The previously granted outline scheme and reserved matters applications were subject to extensive negotiations between the applicant and the council and this was influenced by a revised development brief to secure a comprehensive approach to the development. “The design concept for the site is that of providing modern residential neighbourhoods which have a strong local identity and encourage a sense of community. Work at the site in 2013 unearthed evidence of a Roman settlement, including a well-preserved section of Roman road, pottery and buildings. Some objections have been raised by Ramblers Cymru, who said Croes Atti Lane should run through the site as landscaped green space. However, Mr Farrow said the route marked out by the developers was acceptable. The proposals wil be considered by the council’s planning committee next week.